While on the phone making a reservation at the Carnegie House, the on campus inn at Davidson College, as I was just about to hang up, I realized something… “Wait! You haven’t asked for my credit card information.” “Oh, we don’t take credit cards for reservations. We’re on the honor code at Davidson.” I have to say this blew me away. I book a lot of hotels and never has someone said that. 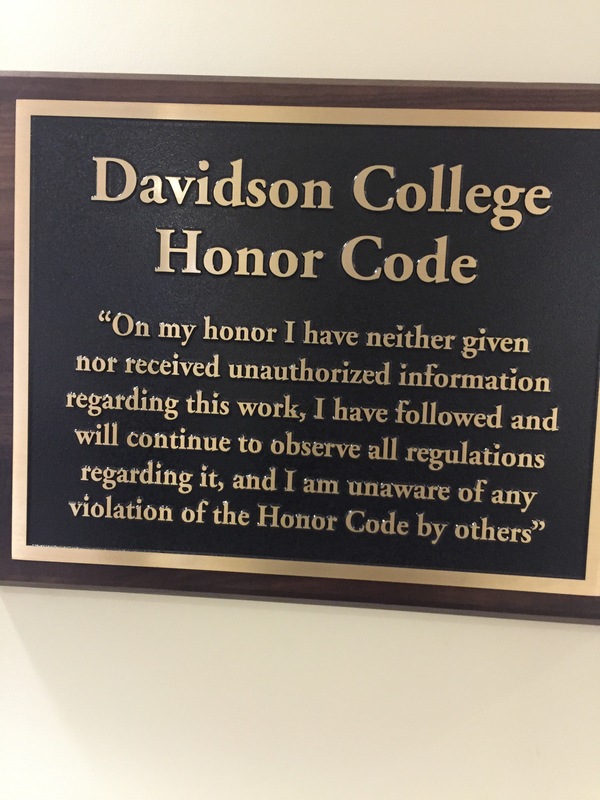 But what I would learn over the next 24 hours that we spent at Davidson, the honor code is a very big deal. As I’ve said before in my college tour blogs, we love making plans with students that are already attending the campuses we visit. We were super lucky at Davidson because not only was Grace (Davidson, Class of 2016) available, a great friend from the Tokyo American School, her mom, Mary Beth, one of my closest friends was there too! 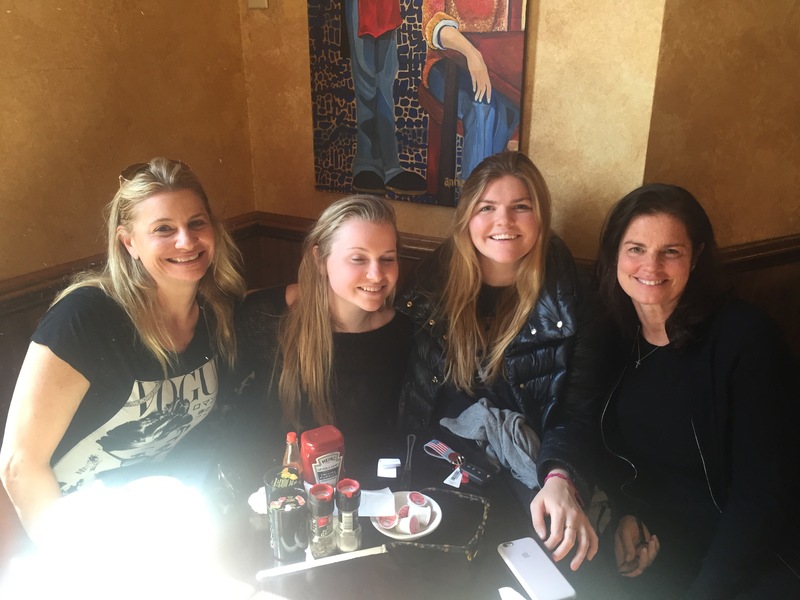 We started our visit with a great girls lunch at Toast on Main Street. That night we had an unbelievable dinner at Kindred. 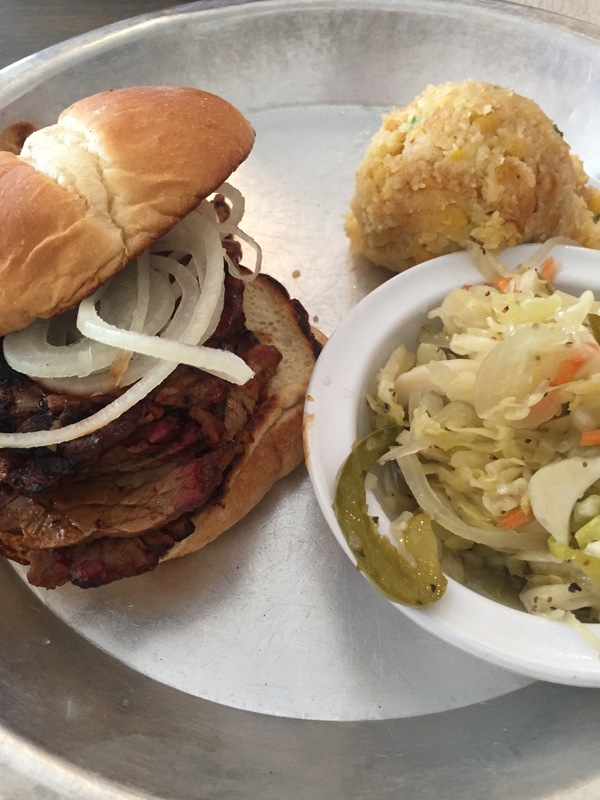 This spot is so hot, it’s getting national attention and was voted one of the top ten best new restaurants in the US in 2015 by Bon Appetite. The restaurant is across the street from campus (I love a place you can walk home to after a few glasses of wine) on a tiny main street with a handful of other shops and restaurants. It’s just so unexpected. So back to the honor code. 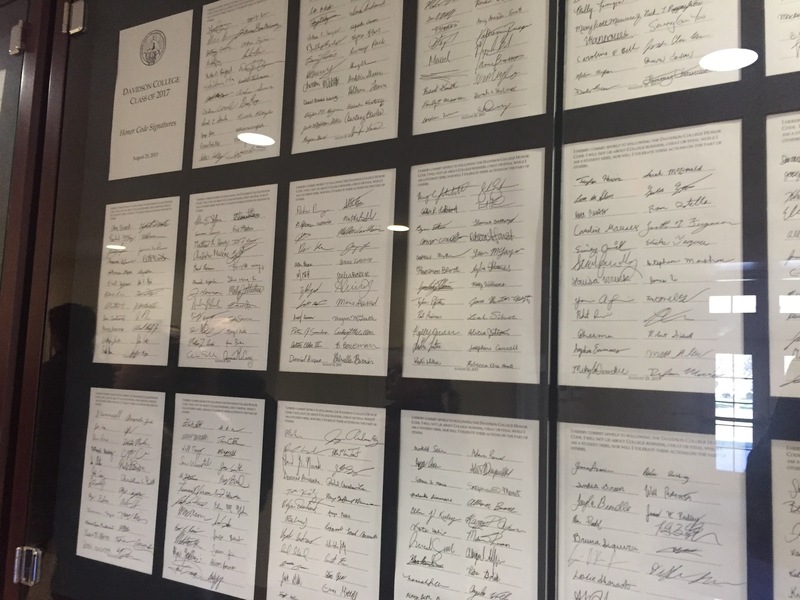 It’s taken very seriously here, and you sign it as a freshman, and they hang it in the academic building. The trust is so strong on campus, that you can leave your laptop and walk away from it. If students or faculty find money on campus they tack it up with a note nearby. Teachers allow take home closed book timed tests. And according to everyone I spoke to on campus it really works. That is pretty amazing. Davidson is a Division 1 school that feels more like a Division 3 – in the best way. 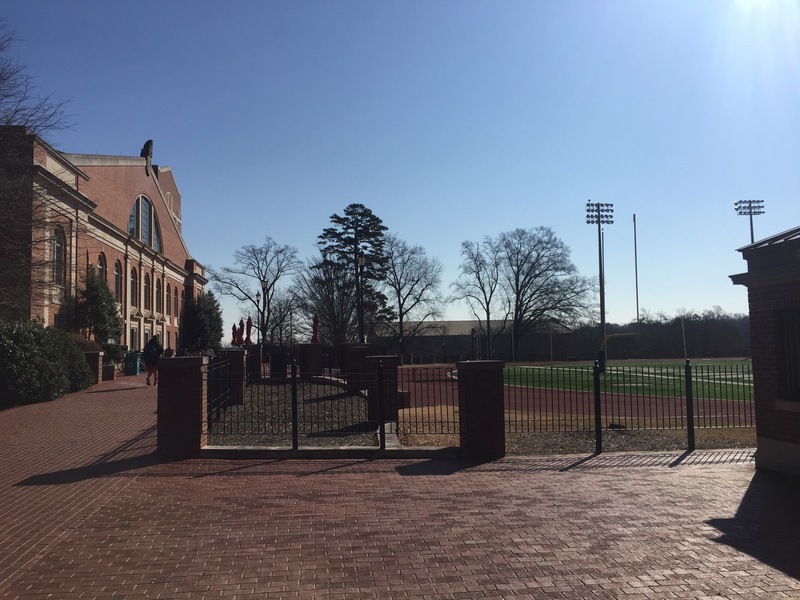 Most Division 1 football stadiums are not located in front of the dining hall. After our tour ended we knew we had a lot of miles to go before we slept, so we wasted no time and got on Route I40 – a straight shot from Davidson to Nashville. Annie did some research in the car, trying to find a place for us to stop for lunch somewhere around Asheville. 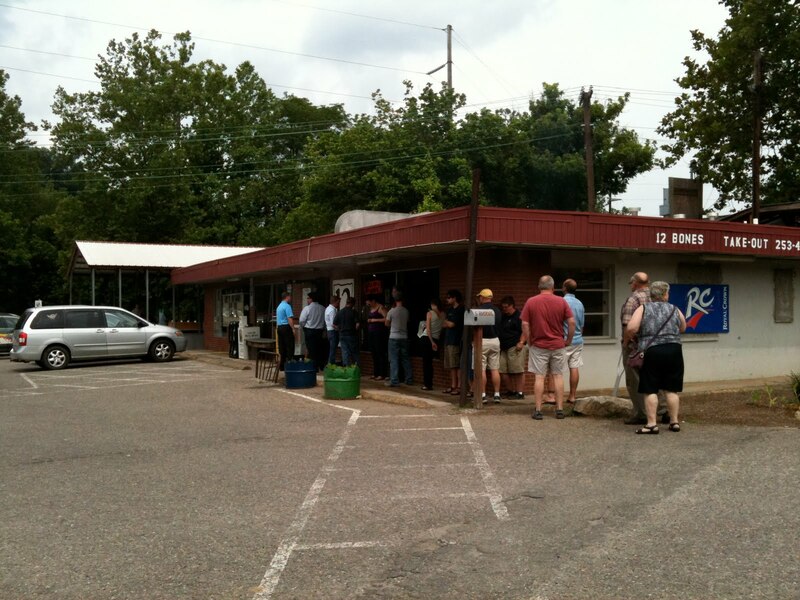 Using the iPhone app TV Food Maps she found 12 Bones Smokehouse, which only took us a few miles off course. It’s in the middle of an industrial area, but when we pulled into the parking lot, we knew we hit pay dirt. 7 hours after we started our road trip, we pulled into Nashville, TN. We are staying at the Hutton Hotel, which is about a 15 minute walk to Vanderbilt Admissions. It’s a very nice boutique hotel that isn’t too expensive. We had reservations at Husk, one of my favorite restaurants on the planet (Sophie and I had an amazing meal in Charleston when we were visiting College of Charleston). 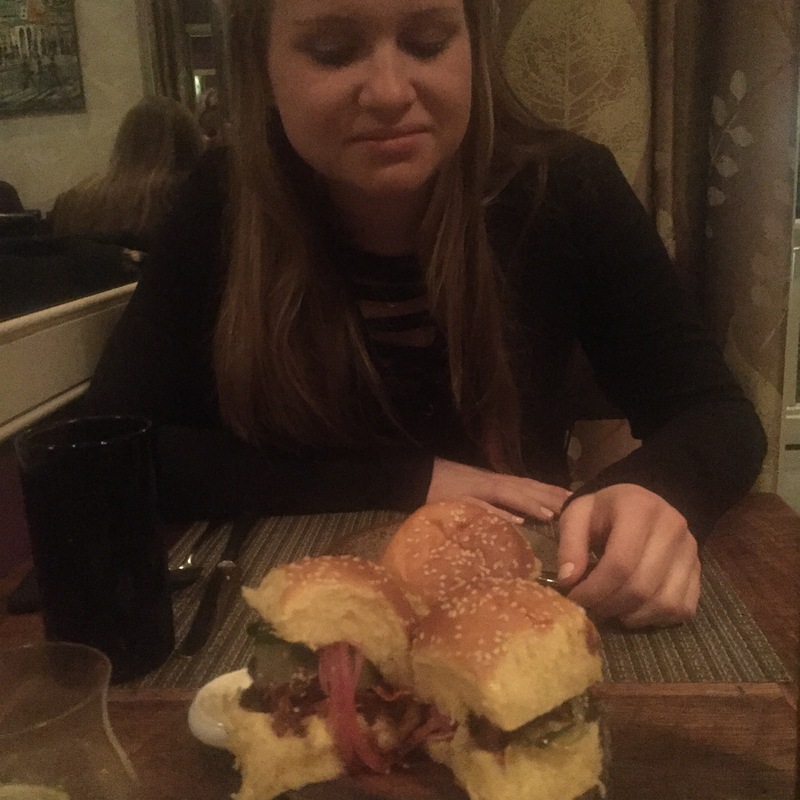 Unfortunately, Annie didn’t feel the same way and literally gagged when I made her try the fried pig ear sliders. I don’t know what her problem was. Saturday morning we had our last info session and tour of the week. I realize that admissions counselors need to give their presentation as if they are speaking to a person who has never listened to an information session before and this is their first college visit. But there is so much repetition it can become mindnumbing. At some point, you feel like you can get up and give the presentation yourself. Most of the schools these days have similiar things to brag about. If I hear one more obscure example of the breadth of research opportunities available to freshman, I might just scream – and usually these all include some on the brink of extinction animal from the Antarctic or the Amazon. I also feel like taking the time to have each student in a room stand up and introduce themselves and give one fun fact about them is just embarrasing for the student and it’s hard for me to really see the purpose and it takes a LOT OF TIME. All schools these days draw students from across the US and around the world. We get it. 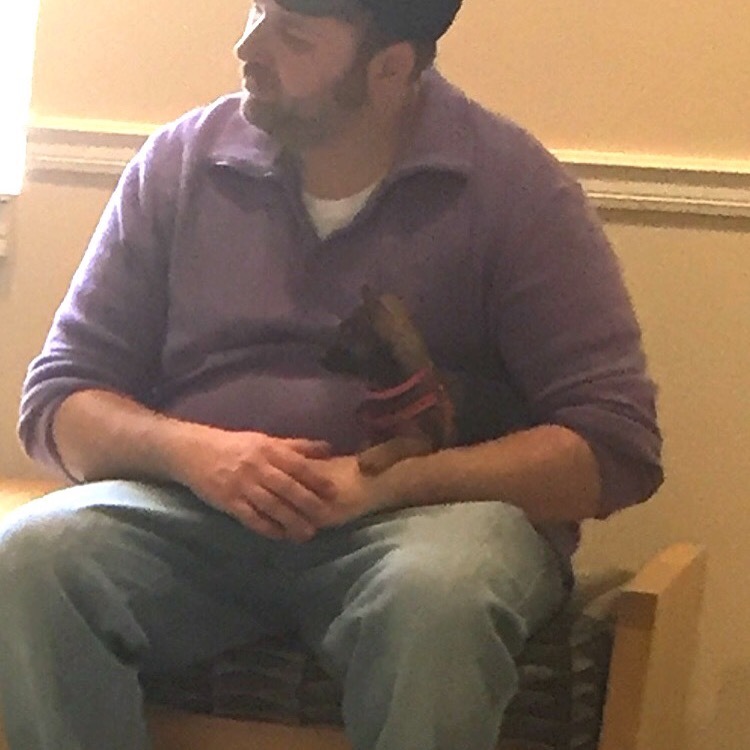 I forgot to mention we had a dog on our last college tour today. That was different. We ended the week with a fun lunch with another friend from Tokyo – Julie! 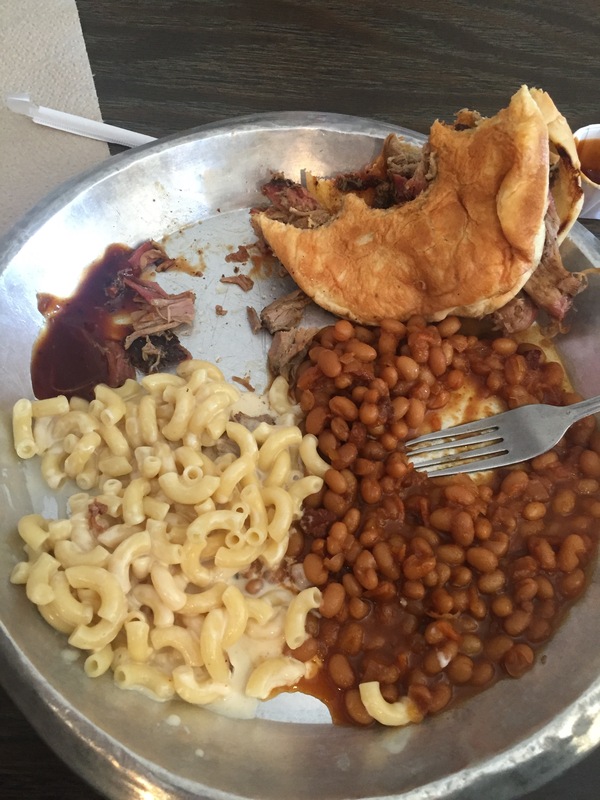 Annie and I are having dinner at Puckett’s Grocery tonight and then going to hear country music at The Listening Room – yes I said Country Music. All in all, it’s been a great week, and we’ve learned a lot. It’s just as important to winnow your school list as it is to find schools to keep on it. It’s a process, and college is a big investment, so it really is important to walk on campus, meet the students, eat the food, ask the questions. One third of all freshman college students in the US do not graduate from the school they started at. Transferring can be expensive (lost credits) and can prolong graduation. Doing all you can up front to make sure a school is the right fit is important. And these days, most schools want to see demonstrated interest, and there really is no better way to show that than to show up. I can’t stress enough how important it is to take notes at the info session. Your child will most likely need to write a supplemental essay that answers the question “Why Us?” It will be so much easier to write if you have a nice list of reasons why you liked it when you visited. Stay tuned for next month when we visit San Francisco! You are spot on about Davidson the school and the town. Our son Quinn is only midway into freshman year and we are blown away by how happy and connected he is. Thanks for sharing!